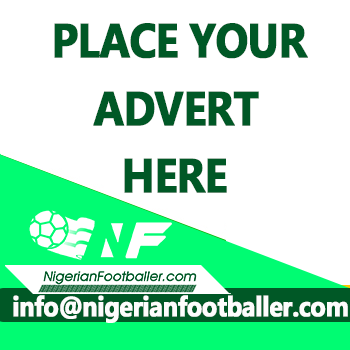 Incumbent, Amaju Pinnick got four more years in office on Thursday after he was voted back by an overwhelming majority of delegates at the Nigeria Football Federation, NFF elections. 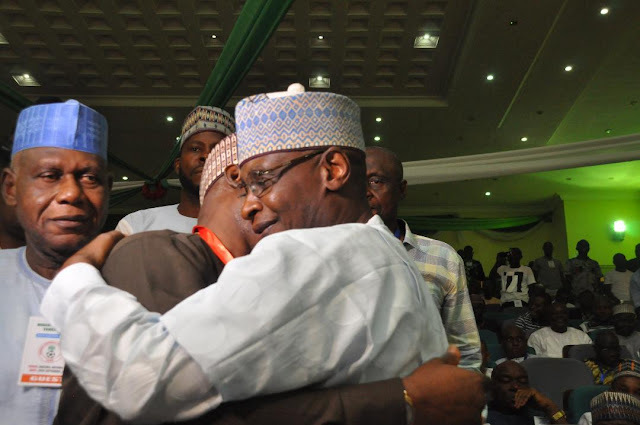 Pinnick got 34 votes out of 44 available while his closest challenger and immediate past president, Aminu Maigari got 8 votes. Taiwo Ogunjobi got two votes and Chinedu Okoye got nothing. In his acceptance speech, Pinnick specifically thanked Nigeria's President Muhammadu Buhari, Vice President Yemi Osinbajo, the Secretary to the Government of the Federation, the Attorney General of the Federation and Minister of Justice, the Chief of Staff to the President, the DG, Department of State Services and the Inspector General of Police for their tremendous support for the board. He also thanked the Governors of Delta and Edo States for their understanding and support, as well as players and officials of the various National Teams for their efforts in doing Nigeria proud at all times. Next up for Pinnick is his formal inauguration as the 1st Vice President of CAF, at the body’s Extraordinary General Assembly in Egypt on Sunday, 30th September.